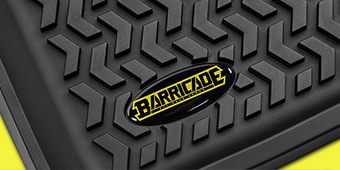 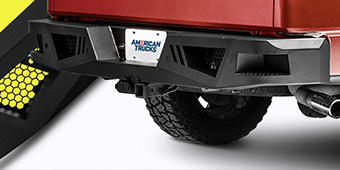 If you encounter a lot of debris on roads or trails, mud flaps are an absolute necessity. 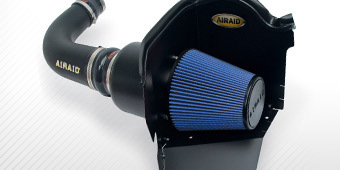 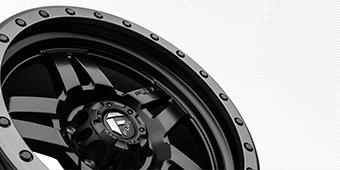 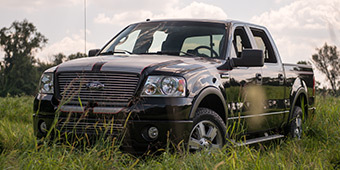 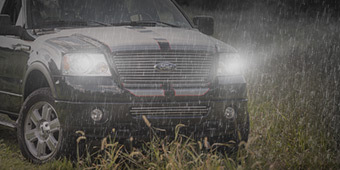 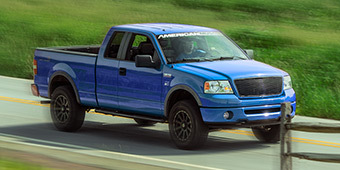 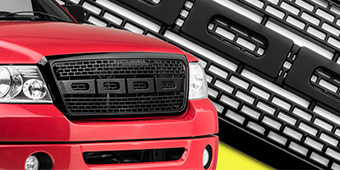 They protect against damage from flying rocks, plus keep your truck's body panels cleaner. 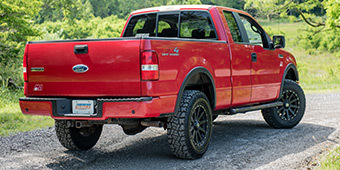 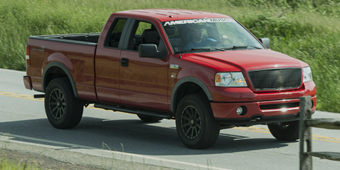 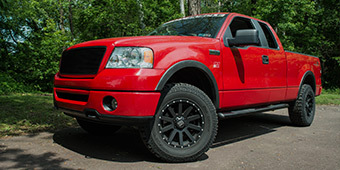 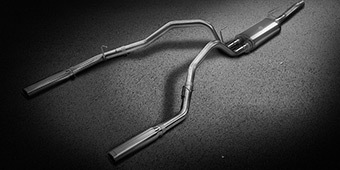 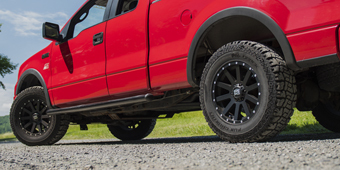 We offer both front and rear 2004-2008 F-150 Mud Flaps, and even hitch-mounted systems that protect trailers and other towed items.